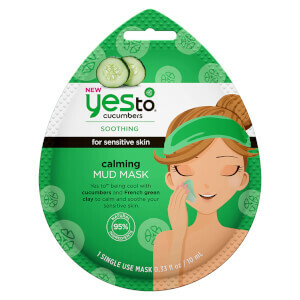 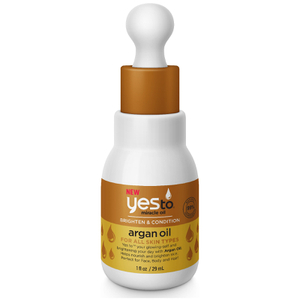 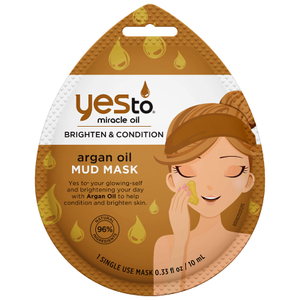 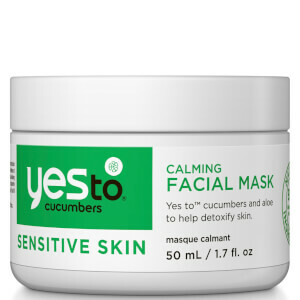 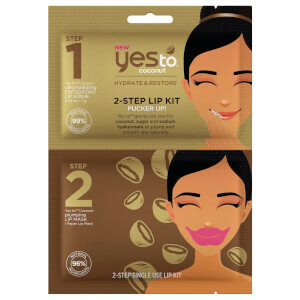 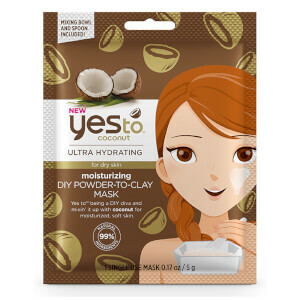 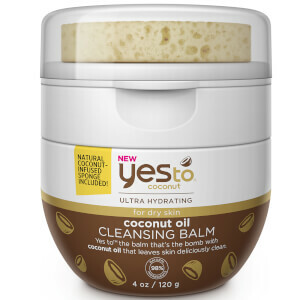 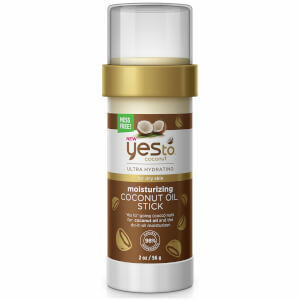 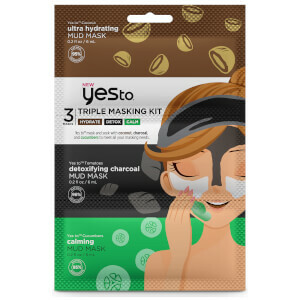 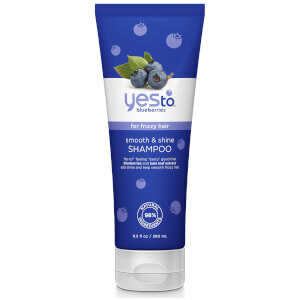 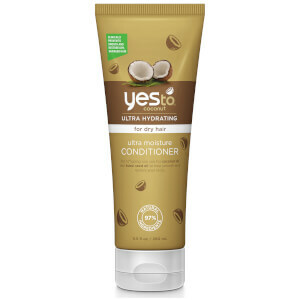 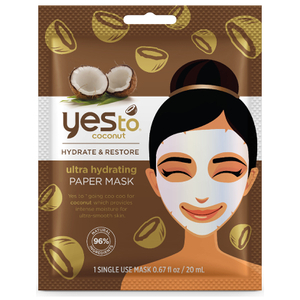 Explore the range of natural skincare, haircare and bodycare products from Yes To here at Mankind. 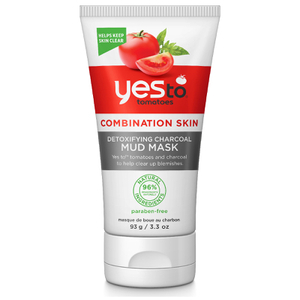 This natural grooming and beauty brand uses fruits and vegetables to create award-winning formulas and unique collections. 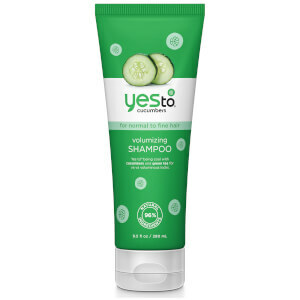 Yes To make sure that all of their products are at least 95% natural and free from harsh chemicals, parabens and silicones. 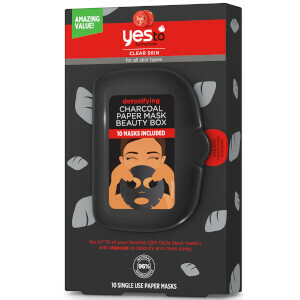 All of their range is cruelty-free and products are tested on employees, friends and family. 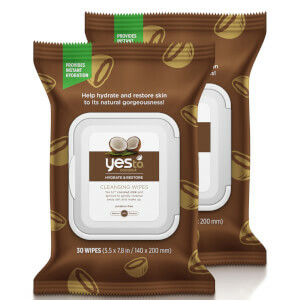 Everything is also packaged in recyclable materials to protect the environment. Yes To have 6 main ranges alongside some extras and each is designed to target specific concerns for a personalised approach. 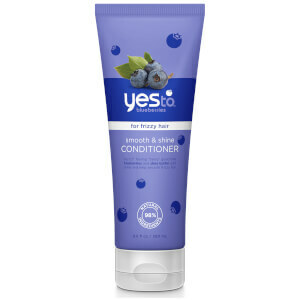 The main ranges are Yes To Carrots, Yes To Cucumbers, Yes To Tomatoes, Yes To Blueberries, Yes To Grapefruit and Yes To Coconut. 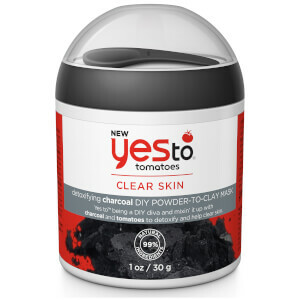 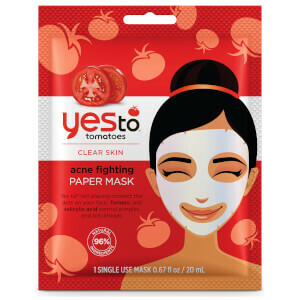 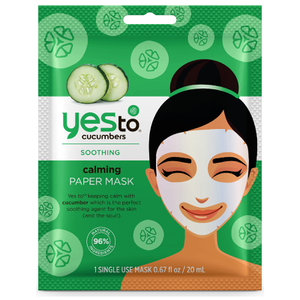 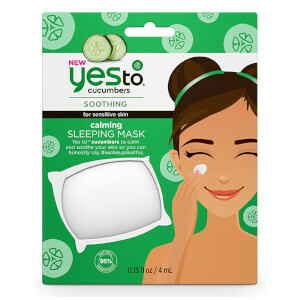 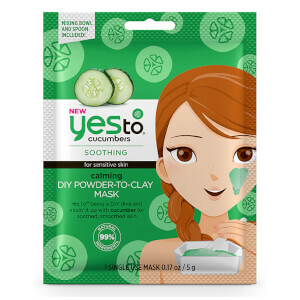 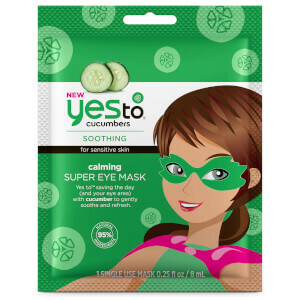 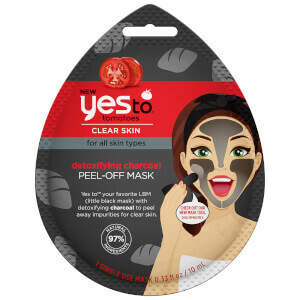 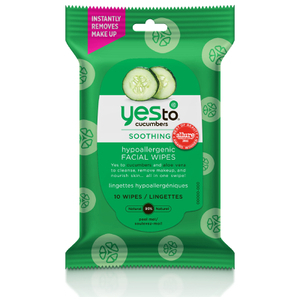 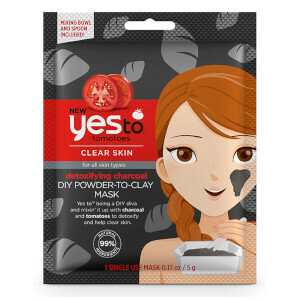 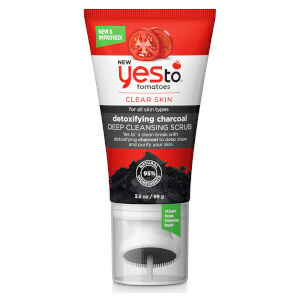 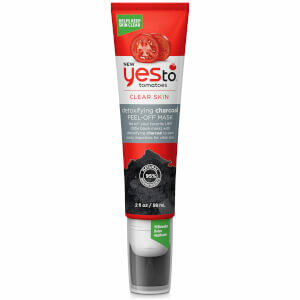 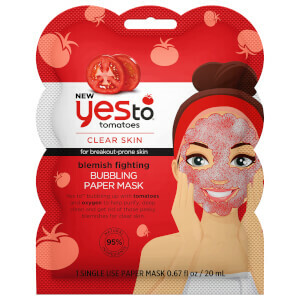 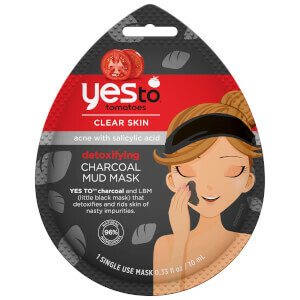 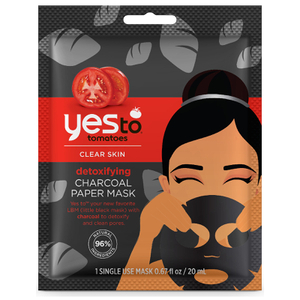 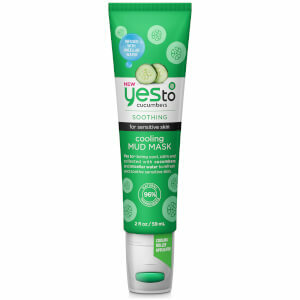 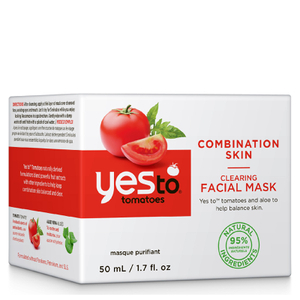 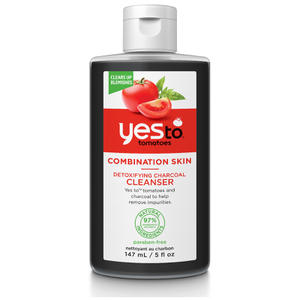 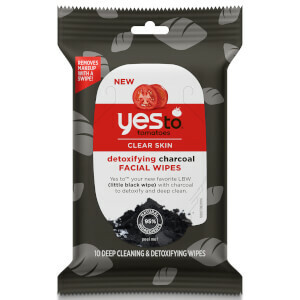 The Yes To Tomatoes Detoxifying Charcoal Paper Mask is an innovative treatment to refresh and purify dull, oily skin made with 96% natural ingredients. 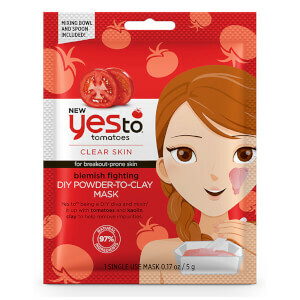 Formulated with charcoal, tomato, ginger root, Bisabolol flower and watermelon, this antioxidant rich, delicate mask unclogs pores. 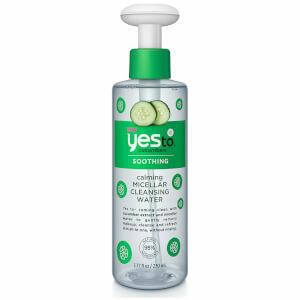 It also balances excess sebum production for a refined, fresh and deeply cleansed complexion. 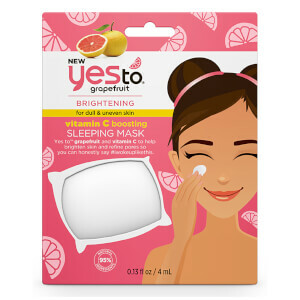 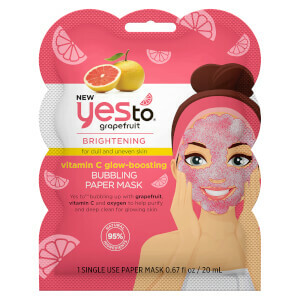 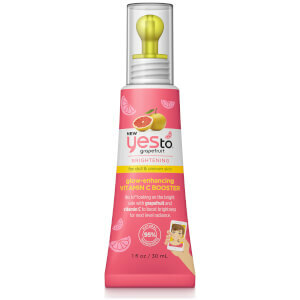 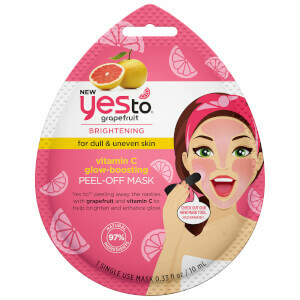 The Yes To Grapefruit pore Perfection Night Treatment is a radiance-reviving formula for bright, healthy, restored skin. 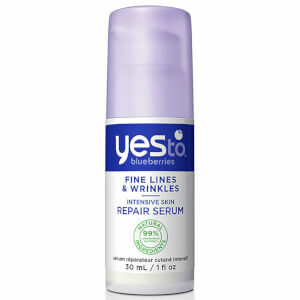 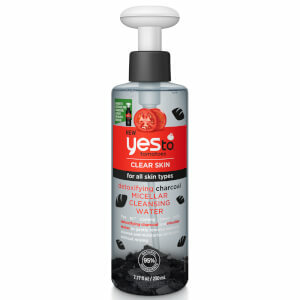 By smoothing and softening skin overnight, this lightweight and fast-absorbing formula minimises pores and dark spots. 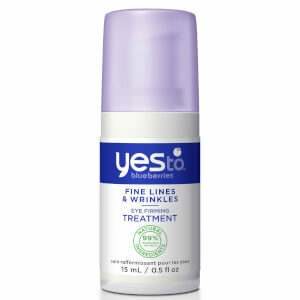 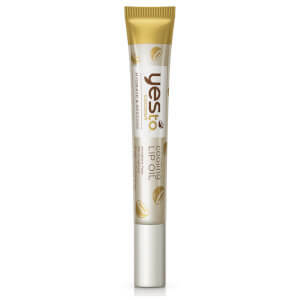 It also combats uneven skin tone and texture. 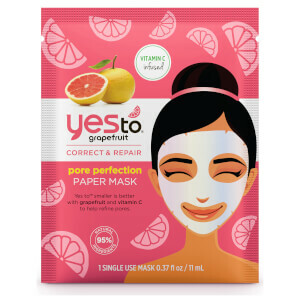 Made with grapefruit, tea tree oil, lilac extract, liquorice root, white tea and star flower, this vitamin rich treatment leaves you complexion luminous and glowing.